Math Activities Homework Helper provides children in kindergarten with extra help learning important math skills. 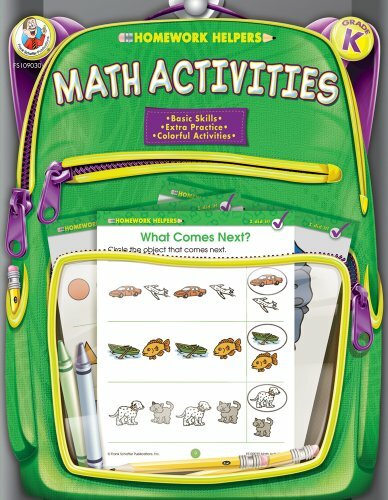 Packed full of fun-to-do activities and appealing art, children will have fun completing the pages while learning math skills at the same time. Answer keys are included where needed. Reproducible.